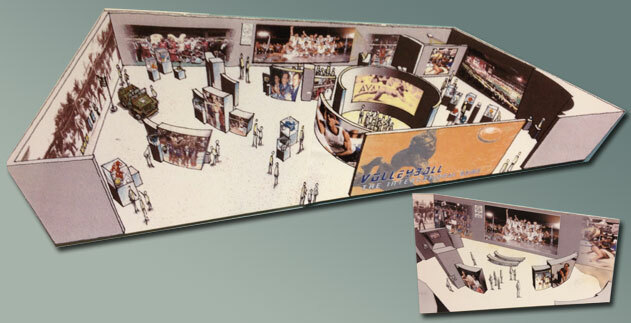 Why Donate to the International Volleyball Hall of Fame? Providing for the future of the International Volleyball Hall of Fame is one of the most generous ways an individual can support the organization. Your contribution will help assure the Hall of Fame will be able to continue providing our Archive & Museum as well as perpetuate the many programs that inspire the future of our great game. 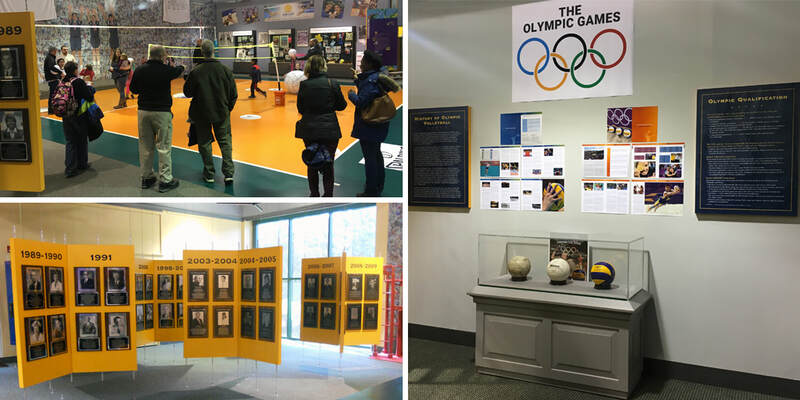 The International Volleyball Hall of Fame has achieved quite a bit in its storied history, yet the possibilities for further growth and continued success are boundless! With your support, the Hall of Fame has the potential to expand and flourish for generations to come. The success of the Volleyball Hall of Fame, its programs, and events is the direct result of the support it receives from the community. Crucial to that support are the partnerships the Hall of Fame has developed with our donors and sponsors. Without them we could not succeed. 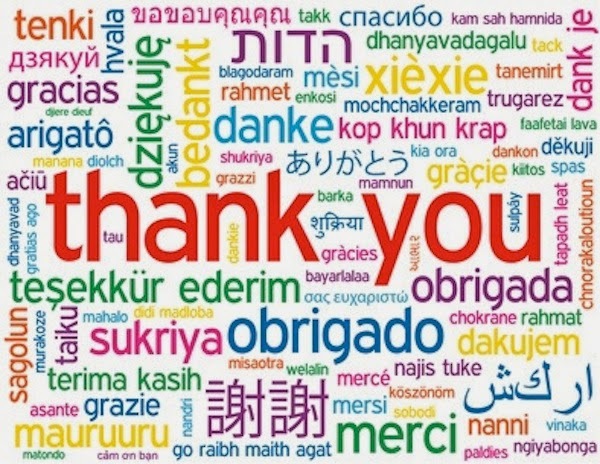 Please join us in thanking them for all their support.